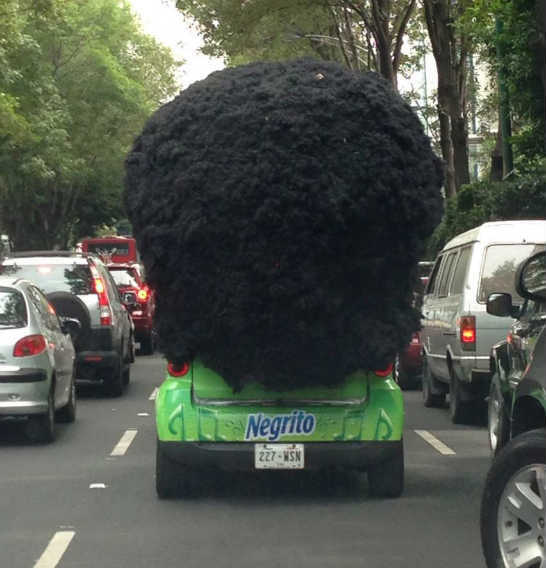 And just when I thought the whole Negrito Bimbo marketing couldn’t get any worse, @elderriver this week spotted this Bimbo moving ad in Mexico City. This entry was posted in Food, Latin America, Marketing & Advertising, Racism and tagged Advertising, Bimbo, marketing, Mexico. Bookmark the permalink.